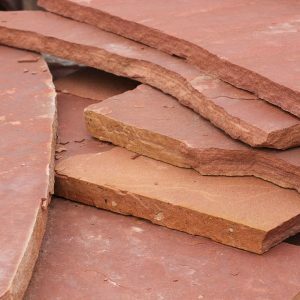 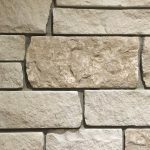 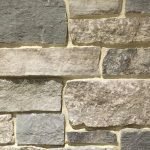 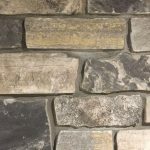 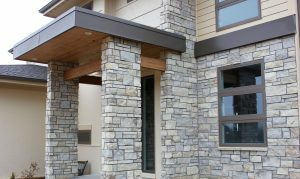 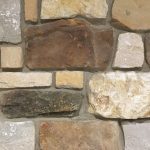 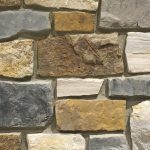 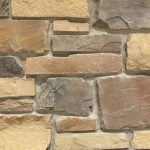 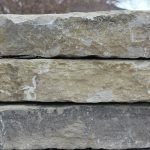 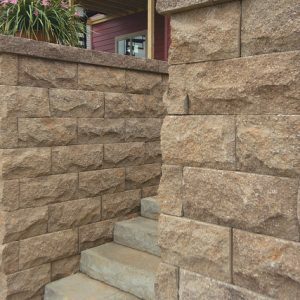 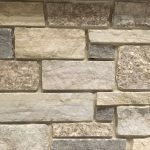 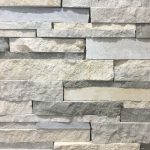 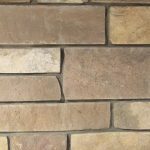 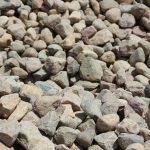 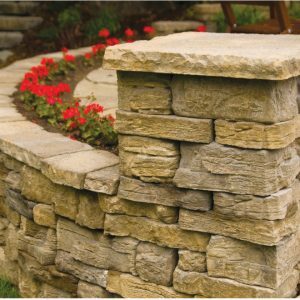 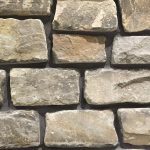 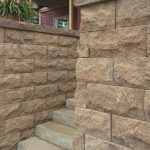 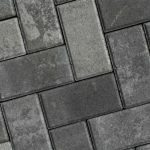 Recreating the timeless beauty of a naturally weathered stone wall, Vintage is the premier choice for distinctive landscapes. 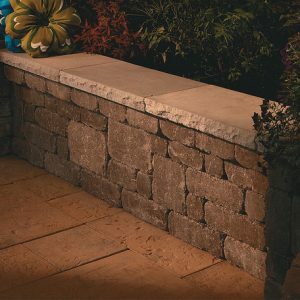 Six unique, double-sided Vintage blocks make it easy to install random patterns for compelling wall designs. 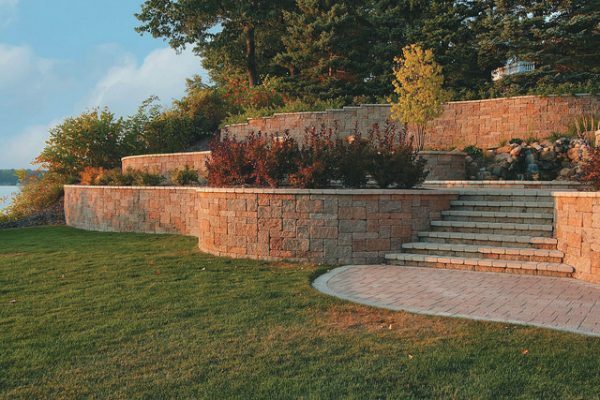 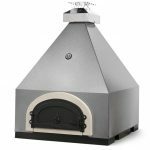 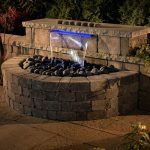 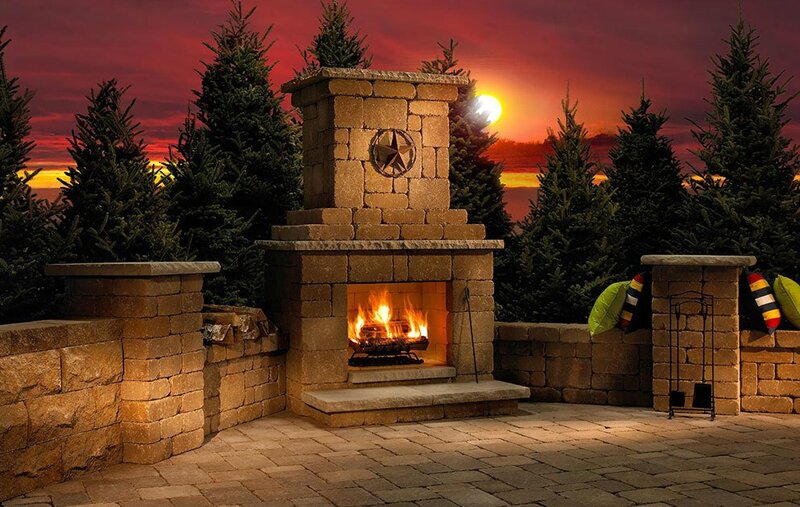 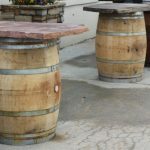 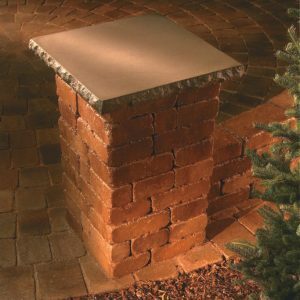 Vintage makes the industry¹s first 8′ radius without cutting and its versatility allows you to combine retaining with freestanding walls to create the ideal solution for the perfect outdoor living space.